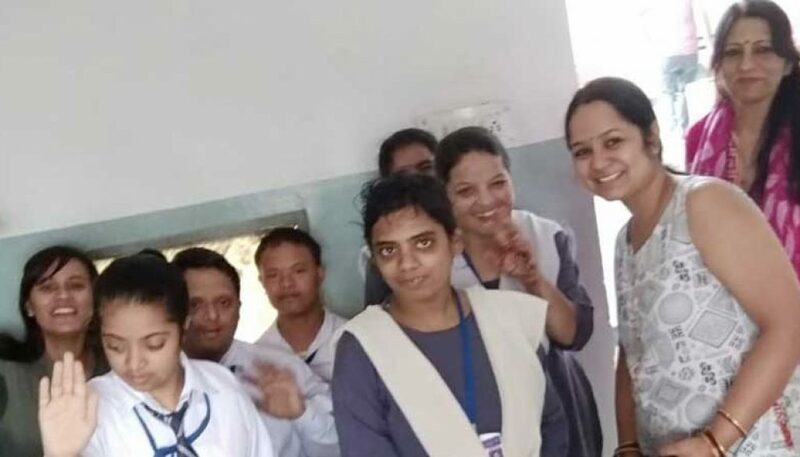 BBA students of Department of Business Studies, FCBS, MRIIRS visited a primary school and old age home funded by National Association for the Integration and Rehabilitation of the Handicapped located in NIT Faridabad. 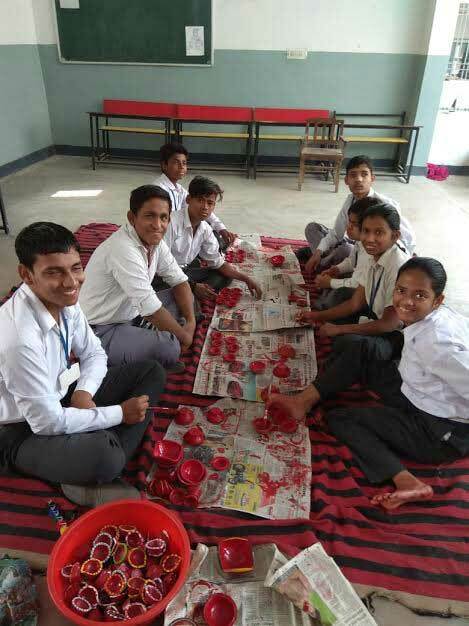 Around 21 students of CSR Club (Corporate Social Responsibility Club) along with Ms. Priyanka Verma visited the school to spread festive happiness in these special kids. 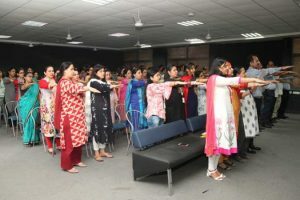 They visited the classrooms and observed the pedagogy followed there, and interacted with the special kids in their own way. Students also distributed Diwali Hampers to the kids which contained stationery items and chocolates. The kids also expressed their love and joy in their own way. 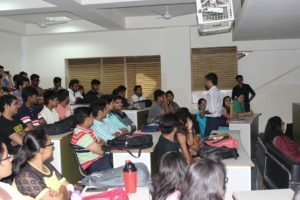 The main aim of the visit was to sensitize students to develop a generous feeling about special segments of the society and extend help in form of education to this section. Some of the students have planned to volunteer as teacher on weekends as well. The students later visited old age home and distributed diwali hampers. All of them enjoyed a dance section at the end. Our students came back with good memories and learning.